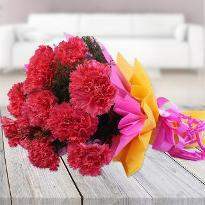 Flowers can turn any mundane setting into a lovely moment. 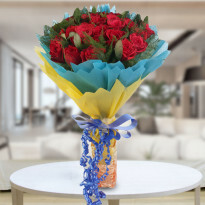 Valentine's day is the ideal time to buy and send Valentine's day flowers to Mumbai to tell your special one that you truly love and care for them. 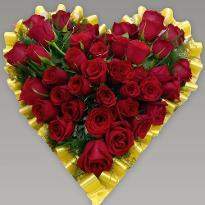 Valentine flower brings a beaming smile on special one's face. 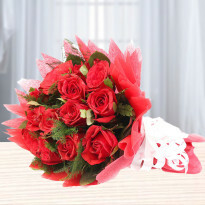 Therefore, delight your special one with a gorgeous Valentine day flower bouquet. 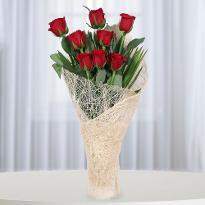 Add a romantic twist to your Valentine's Day celebration by astonishing your lover with lovely Valentine flowers. 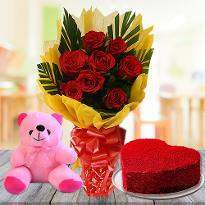 You can choose all kind of beautiful flowers from our online Valentine flowers section and get it delivered anywhere in Mumbai. 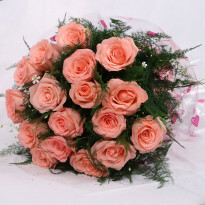 Make your pick from our array of Valentine romantic flowers which has been selectively chosen by us. 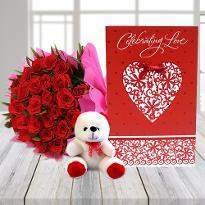 All our Valentine flowers are beautifully arranged in an attractive packaging which makes them a perfect pick for upcoming Valentine Day. 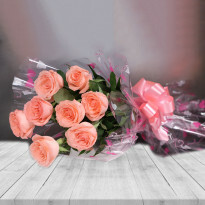 If you want to express your unconditional love for your beloved one, then you can order and send Valentine flowers online in Mumbai via Winni as we better know the importance of floral gifts in your life. 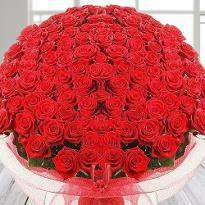 Flowers are the best way to impress your lover. 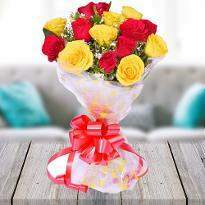 Since this day holds the special value in the heart of lovers, you too can create some romantic moments on this day by sending lovely flowers to your dear one residing in Mumbai. 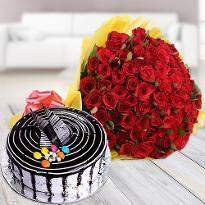 The special occasion like Valentine Day demands special gift and if you are not sure where you will find the best flowers then visit us today as we offer a fantastic range of Valentine flowers that speak your love and the service of online Valentine flowers delivery in Mumbai, will help you to send your sweet surprise right at the doorstep of your loved ones, residing there. 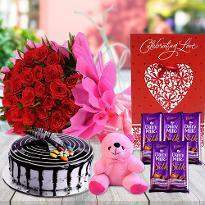 Place your order online from Winni and put a smile on the face of your beloved one. 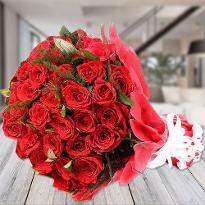 No matter how strong life gets or how bad your mood is, flowers always manage to make you smile with their grace and beauty. 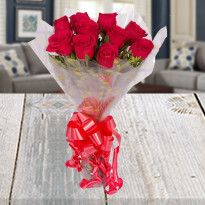 Ranging from velvety roses to bright orchids and scintillating carnations, we have an extensive collection of fresh Valentine’s day flowers on our online website. 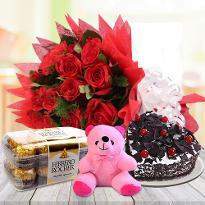 You can send them to your special one in Mumbai to celebrate the romantic occasion of Valentine’s day. 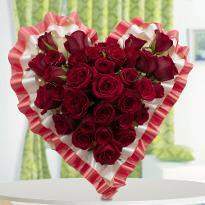 Blossoms will be the perfect theme for Valentine’s day. 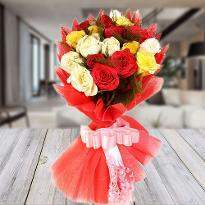 Flowers are an essential part of any celebrations. 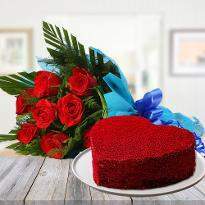 And if the occasion happens to be Valentine’s day, then there is no substitute for these sweet cravings. 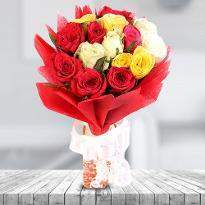 From wooing your lady love to making her feel loved when your relationship goes through, flowers have always been the flowers have always been the best gift. 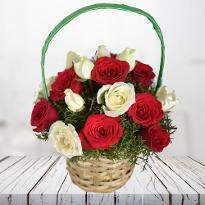 So on the occasion of this Valentine’s day, Winni is here with their exclusive collections of assorted Valentine’s day flowers for you to send in Mumbai online. 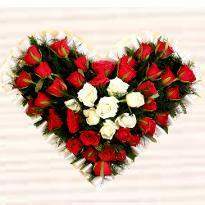 Go through their amazing Valentine’s day flowers arrangements, as categorized under the broad group of Valentine’s day flowers. 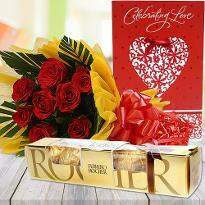 These are sure to create the right impression on your special one! 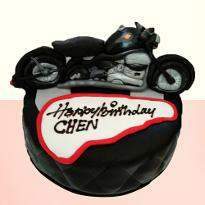 Products in this category have been rated 4.9 out of 5 based on 103 reviews.